• Do you have osteoarthritis? 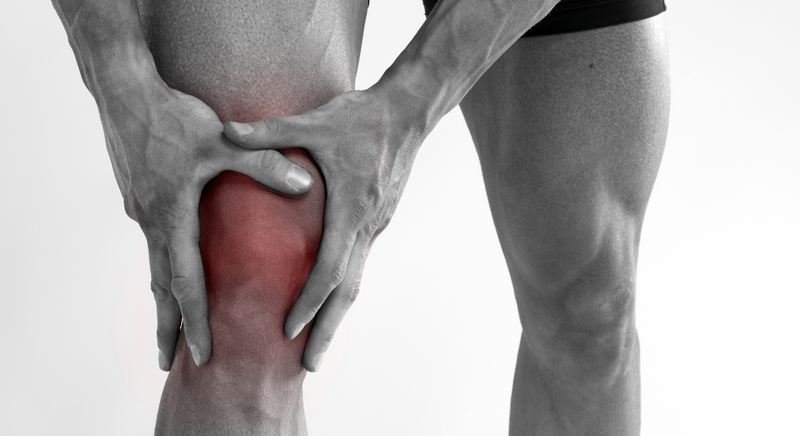 • Do you want to postpone or even AVOID knee replacement surgery altogether? Call to reserve your seat at our FREE seminar! Enjoy dinner on us while you learn about our FDA-Approved, non-operative, outpatient procedure. This procedure is covered by most insurances, and completely covered by medicare.